Each season has its own attribute. So we always try to acclimatize ourselves with the trending season, be it a fashion or interior embellishment. Summer is here and it has it’s own character too. Though it is a season of brightness and energy, but the summer here is not so relaxing. So it is wise to keep our interior design, specially the hues of the wall and wallpapers, eye soothing, bright and inviting. Glittery silver, ice-cream pastels, indigo blues are some of the trendy color that is very much in. Want to try something that is eye soothing, calm and yet not dreary. Then Grayish Green hue is definitely the one that needs to dwell in your wall. Caliente can be well defined as the color of the year for it is brawny, sunny effect which is enough to make someone fill passionate and exceptional. So this year give the outcome of this shed in your new wallpaper. 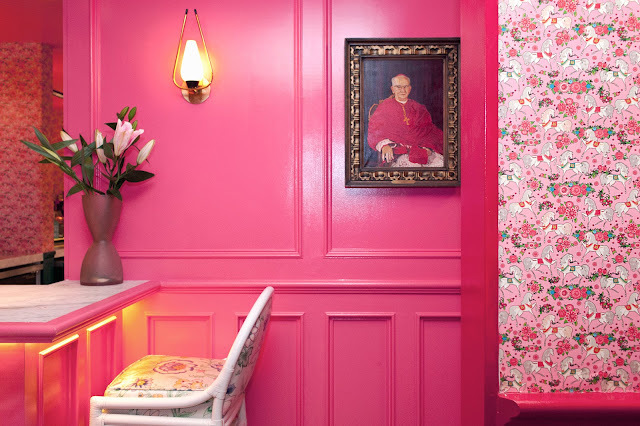 Millennial pink will definitely bring out the infantile side in you. 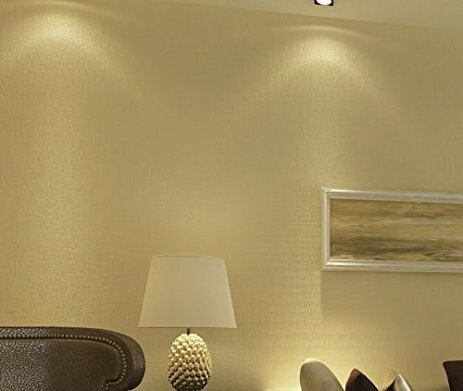 Simple plain solid beige color wallpaper has a healing and soothing quality. Believe me, once you get in from the scorching heat this color will definitely going to make you feel relaxed and comfortable. This color is just ideal for your bedroom. The latest twist this year is Classic White. 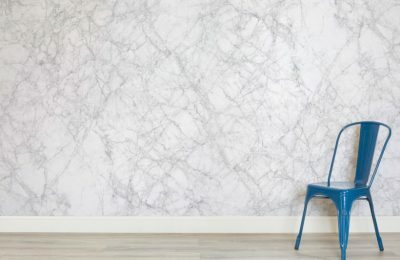 Make use of this Classic White color marble on the wall as well as in your ceiling. Blue color wallpaper can instigate a change in the mood. It has a sensational quality. So these are some summer hues for your favorite wallpaper that are trending. 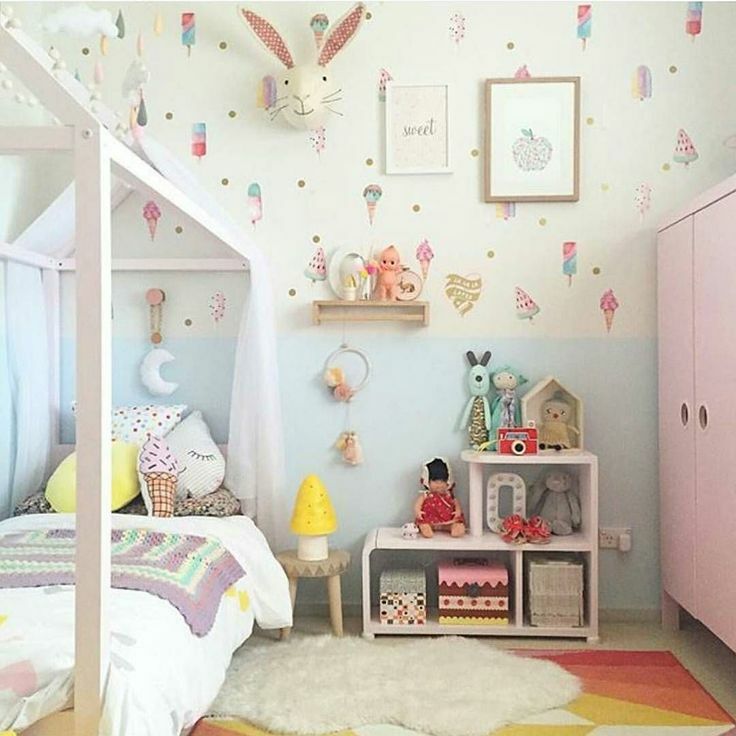 So just go for your favorite wallpaper design with your preferred shed this summer. 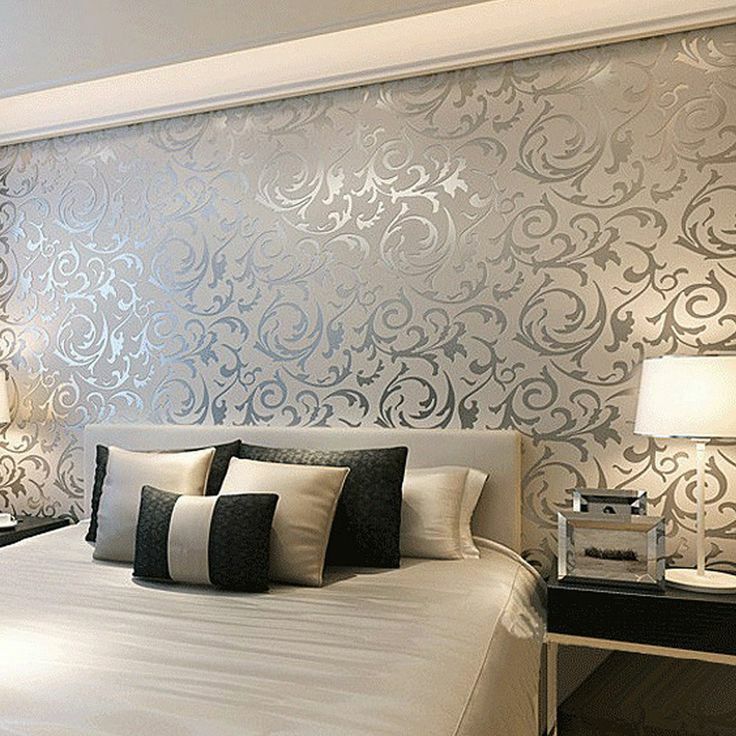 Just visit colormagic for quality printing and artistic wallpaper.